We, the Barbato family are the tribe behind Romeo’s Fuel. We are a family owned and run company that offers top-notch discount fuel in Nassau County and Suffolk County. Offering lower prices than our competitors, we guarantee discount fuel for your home that you and your family can depend on. Look for the little black pug on a red fuel truck. His name is Romeo! Since our company is family owned and run, we feel like every member of the family should be involved in the business. Our Romeo has been lovingly chosen to be the face of our company. He was adopted by our family with a handful of medical complications, but he has brought nothing but happiness and pure love to our home. Romeo wants you to stay extra warm and comfortable this winter also! 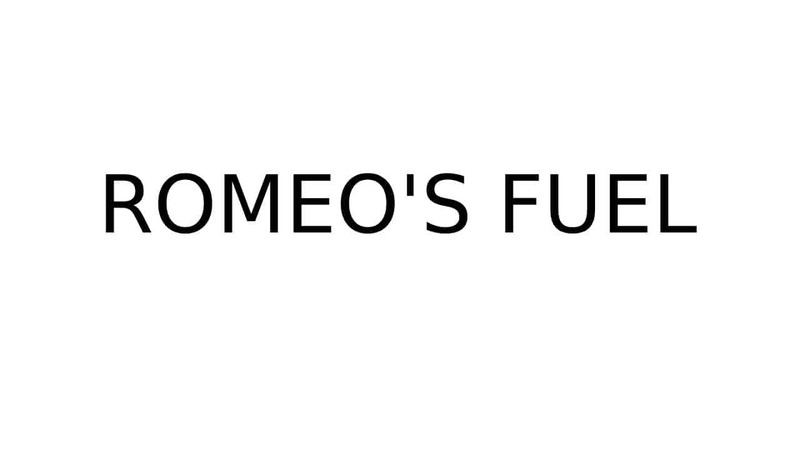 Ordering fuel for your home is easy with Romeo’s Fuel. We offer online services through our website, where you are able to place orders from the comfort of your home 24 hours a day. We provide service for same day orders, next day orders, or emergency orders. Keeping your home warm requires fuel. Heating oil prices should not be expensive. Lucky for you, Romeo’s Fuel is here to help you keep you and yours home warm in the winter without breaking the bank. Don’t disappoint Romeo, contact Romeo’s Fuel to get your home heated today.